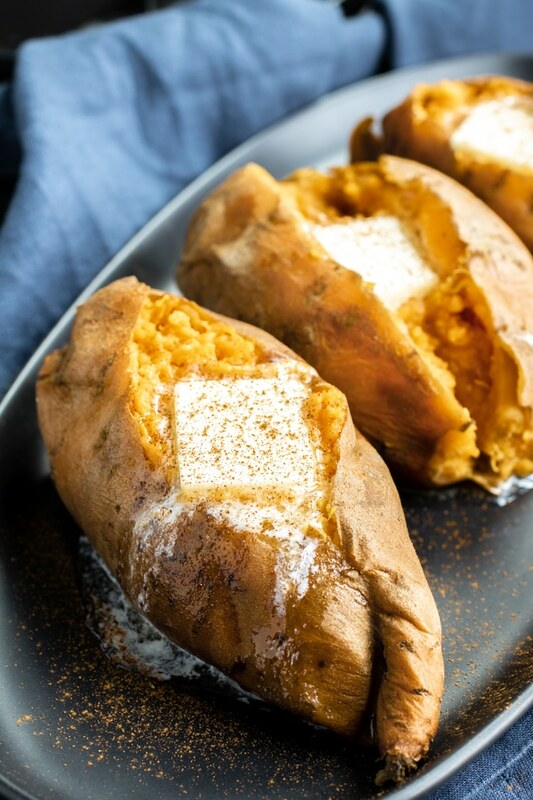 Instant Pot Sweet Potatoes - Home. Made. Interest. 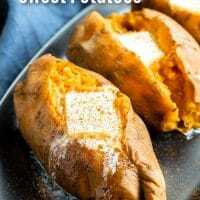 Instant Pot Sweet Potatoes are an easy side dish that can be serve whole or mashed. Perfectly cooked sweet potatoes every time! I’ve been using my Instant Pot to make dinner a lot lately and I realized the other day I have shared a lot of entrees but not any sides. 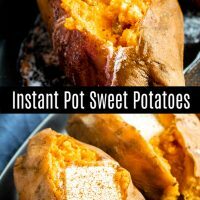 These Instant Pot Sweet Potatoes were one of the first things I made in my Instant Pot. 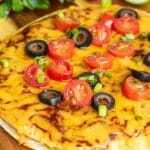 Normally I would make them in the microwave but I can’t do more than 2 at a time without it taking forever. 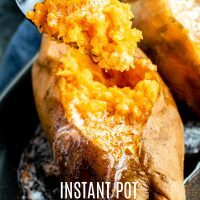 With the Instant Pot I can cook 4-5 (depending on how big the sweet potatoes are!) at a time and they come out perfectly cooked. That’s because when you cook things under pressure it cooks each piece of food equally. There is no need to change the amount of time it will just take a different amount of time to come to pressure. Cool right? 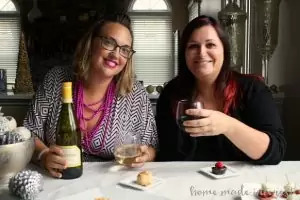 Using an Instant Pot is super easy but if you’re new to using one check out our How to Use an Instant Pot guide for a quick overview before you get started. 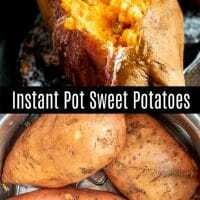 How Do You Cook Sweet Potatoes in the Instant Pot? Place sweet potatoes in the steamer basket of your Instant Pot along with 1 cup of water. Lock the lid in place and turn the valve to SEALING. 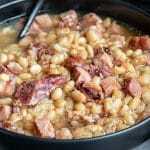 Set the Instant Pot to HIGH pressure for 10 minutes. When the timer goes off press CANCEL and do a 10 minute natural release before turning the valve to VENTING to release the remaining pressure. 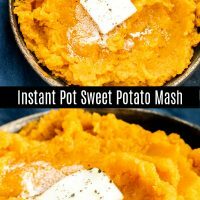 How Do You Make Mashed Sweet Potatoes in the Instant Pot? 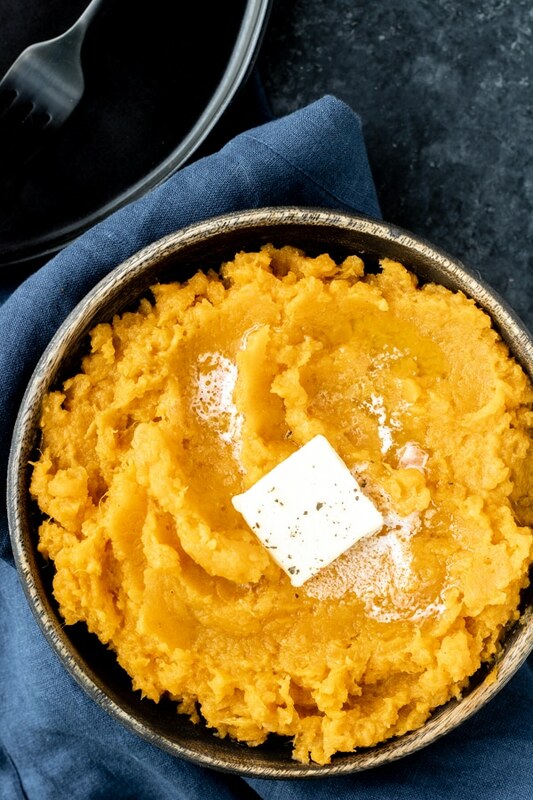 You can eat your Instant Pot Sweet Potatoes right out of the pot, just cut them open, add a little butter or whatever you like, and you’re good to go OR you can go one step further and make mashed sweet potatoes. Just remove the cooked sweet potatoes from your Instant Pot, cut them in half and gently pull the peel off (it should slip right off!). 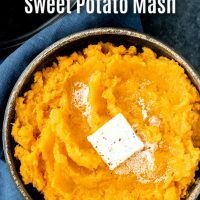 Then add all of the cooked sweet potatoes back to the instant pot, along with a little butter, and using a potato masher, or a fork, mash the sweet potatoes. It’s that easy. 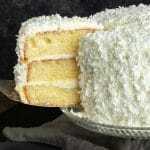 Want to make them creamier, add a splash of milk and use a hand mixer or stand mixer. 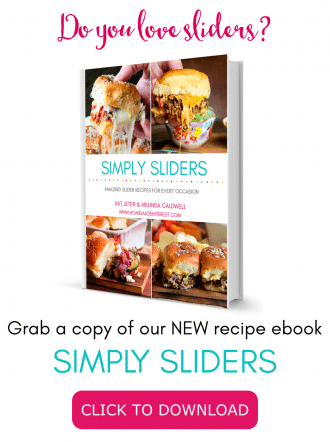 Want More Easy Instant Pot Recipes? 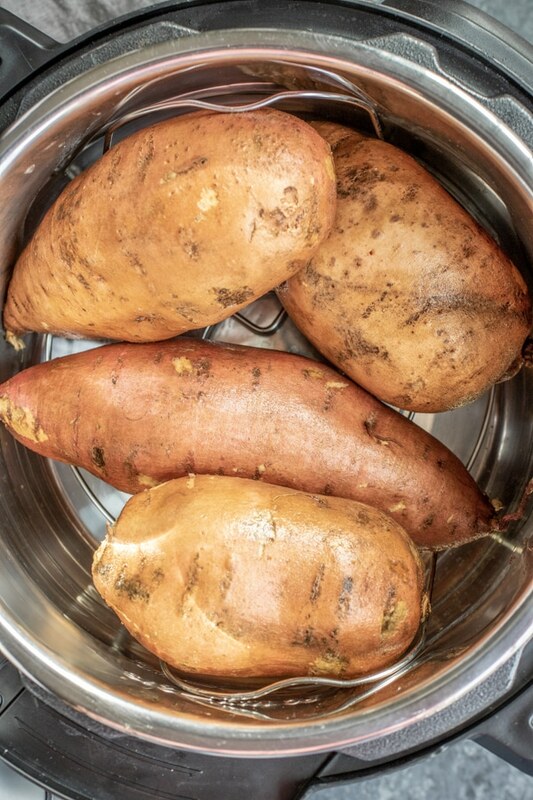 Instant Pot Sweet Potatoes are an easy side dish. 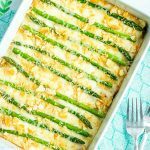 Perfectly cooked sweet potatoes every time! 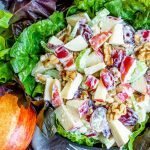 Add 1 cup of water to your Instant Pot. 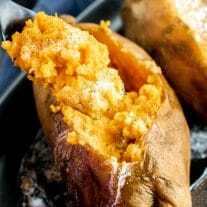 Wash sweet potatoes and place your steamer basket inside your Instant Pot. Place sweet potatoes in the steamer basket. Lock lid in place and turn the valve to SEALING. Set pressure to HIGH for 10 minutes. When timer goes off press CANCEL and do a natural release for 10 minutes before turning valve to VENTING to release remaining pressure. 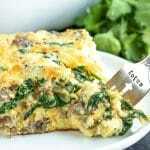 Serve with a pat of butter and a little cinnamon.